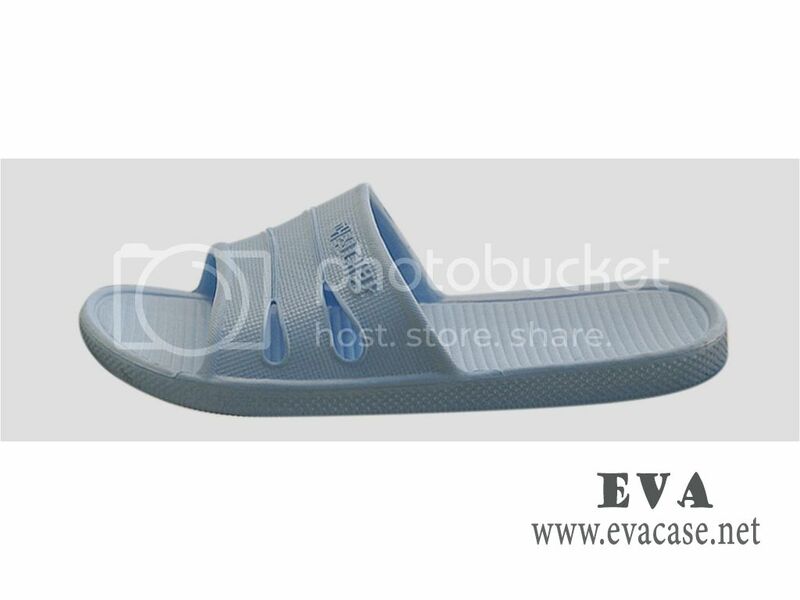 In fact EVA is not a plastic, EVA is short for ethyl vinyl acetate, consisting of a rubbery copolymer of ethylene and vinyl acetate, it’s a material used as cushioning in shoes soles, or slippers, its synthetic rubber foam, we could make different colors, such as black EVA, white EVA, or other colorful EVA. 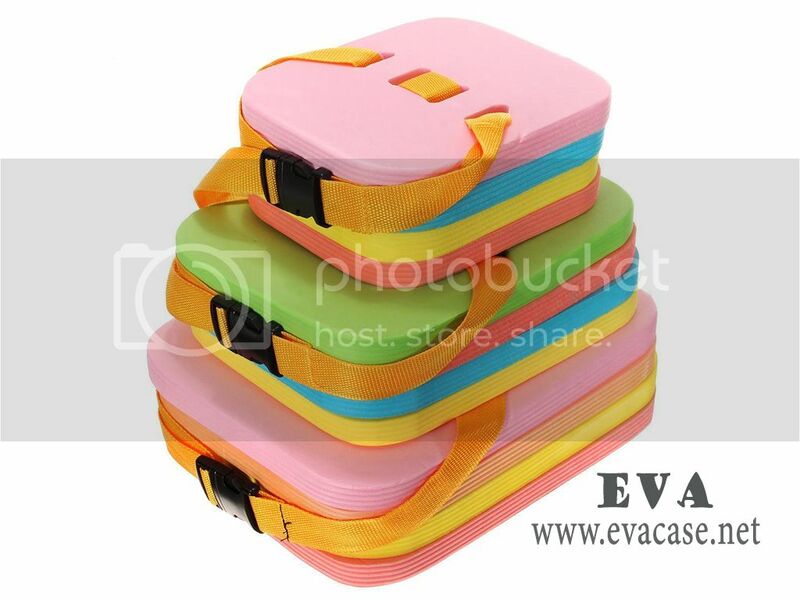 They are shockproof and durable, protective, and widely used on gift packages, electronic cases, protective guards and pads, etc. 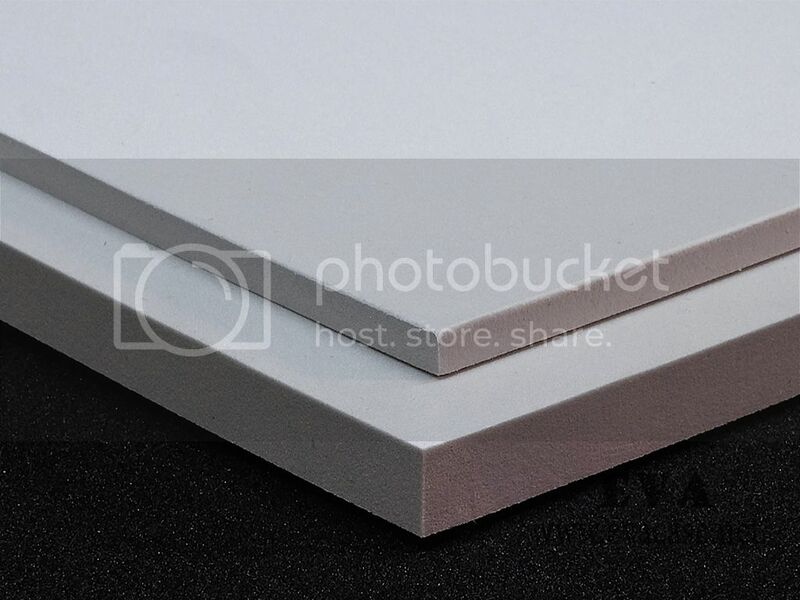 There are four production process, such as Foaming Heat compression foam, die cutting, Grinding, EVA injection molding, etc. 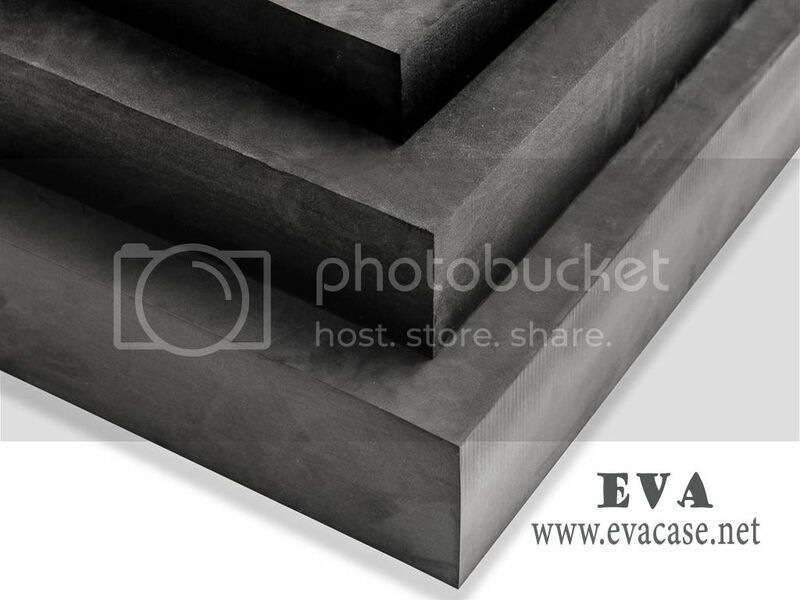 The most common used are the heat compression foam, die cutting in custom EVA cases. 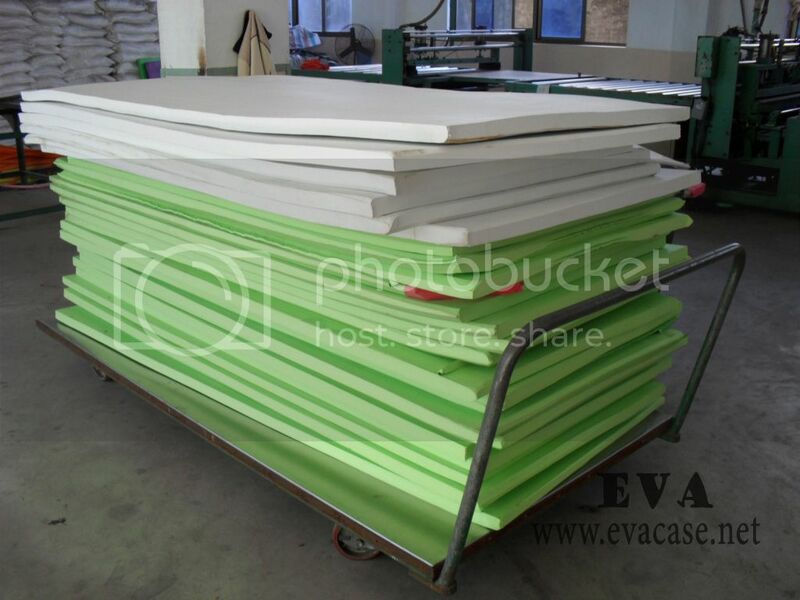 EVA rubber sheet, whole rubber sheet size, the most common sheet size is 380*140cm, thickness is about 60mm. 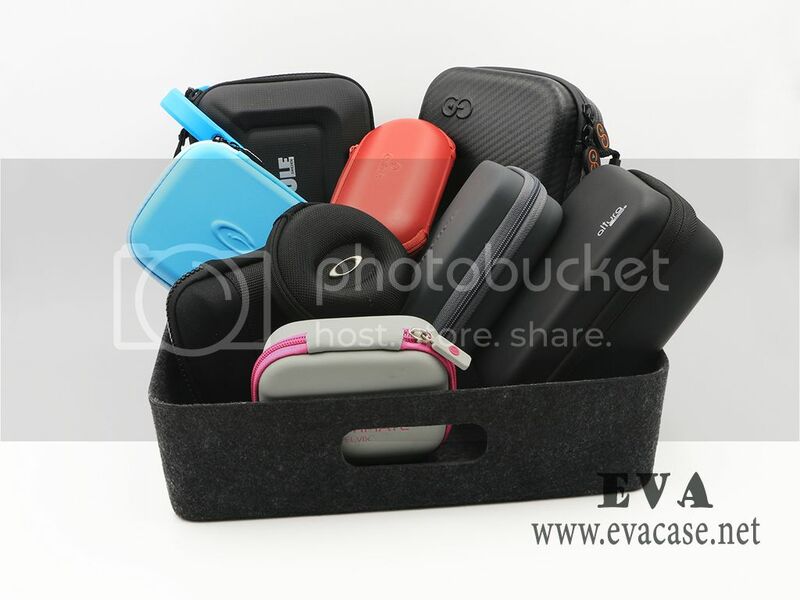 There are lots of EVA case manufacturer from China, most of them are trading company, not the real EVA cases factory, since they do not have any EVA equipment, and they even do not know the EVA manufacturing process, so they could not give the EVA quick quote. Now we need to know what the difference of them is. 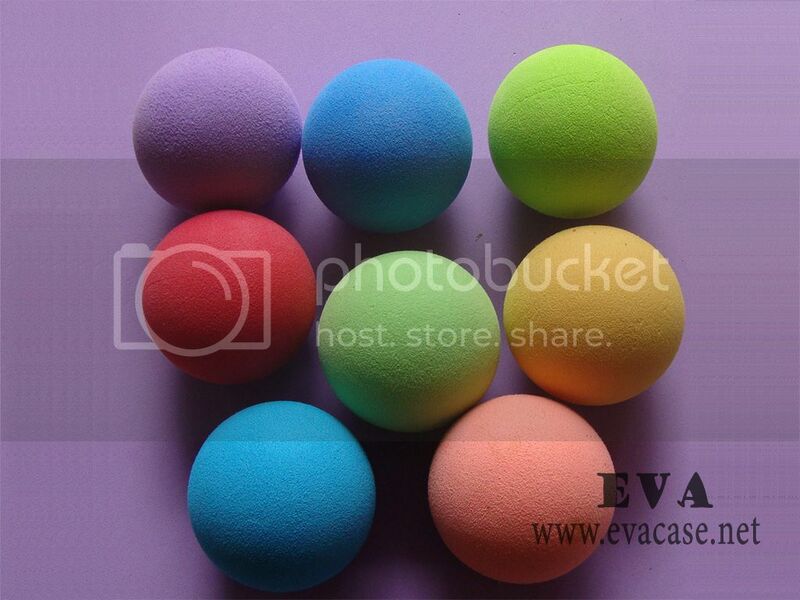 White EVA foam, they are also could be used to make EVA pouch, sometimes we want to have colorful fabric, if we use the black EVA inside, then the EVA case looks ugly, the black EVA will change the whole EVA case’s appearance. 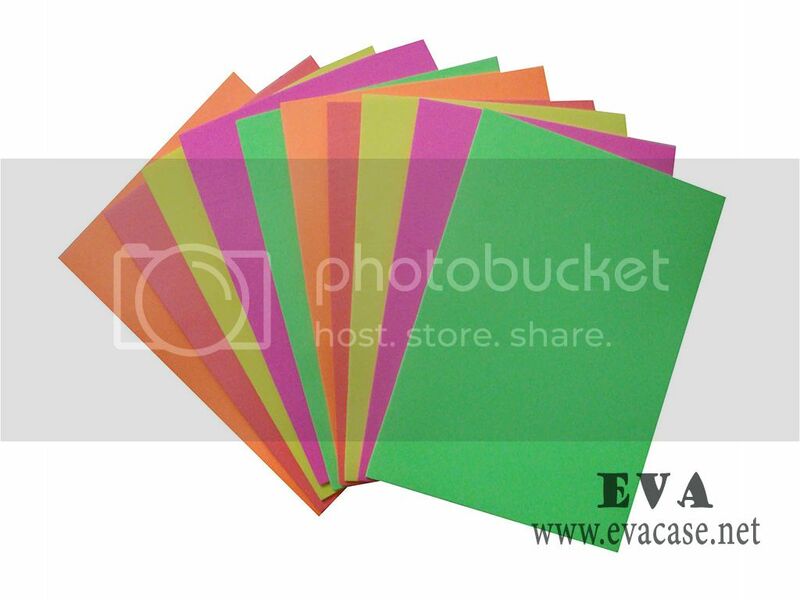 Colorful EVA foam, this kind of EVA foam do not need to be laminated with other fabrics, so then need to have good looking and attractive colors, they are used to produce the lovely cute design items, for kids, such as the flotation board for swimming.